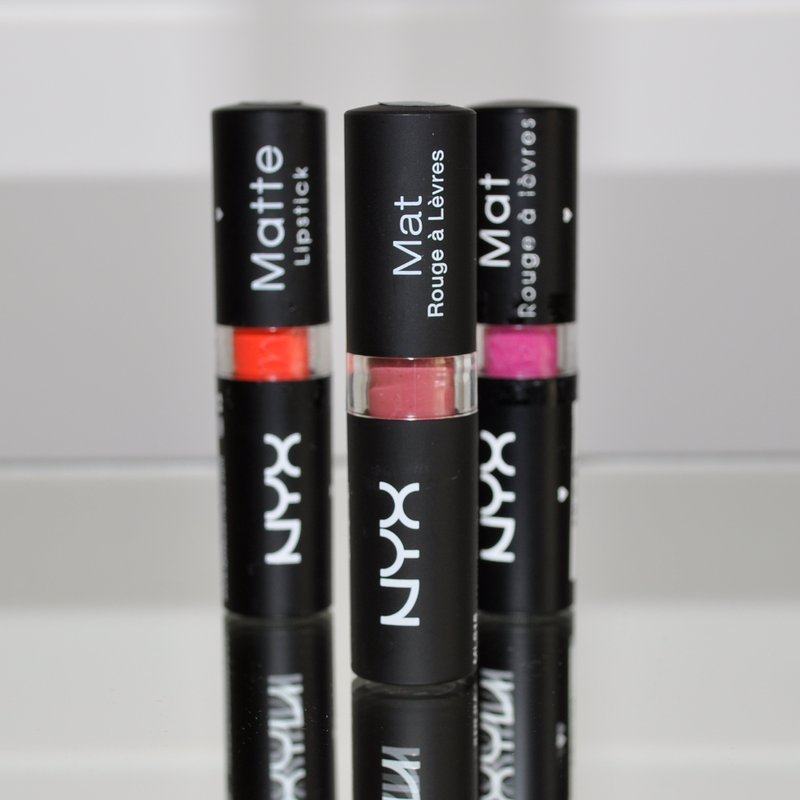 NYX matte lippies are very pigmented and long lasting. They glide on smoothly and have an appealing matte finish. 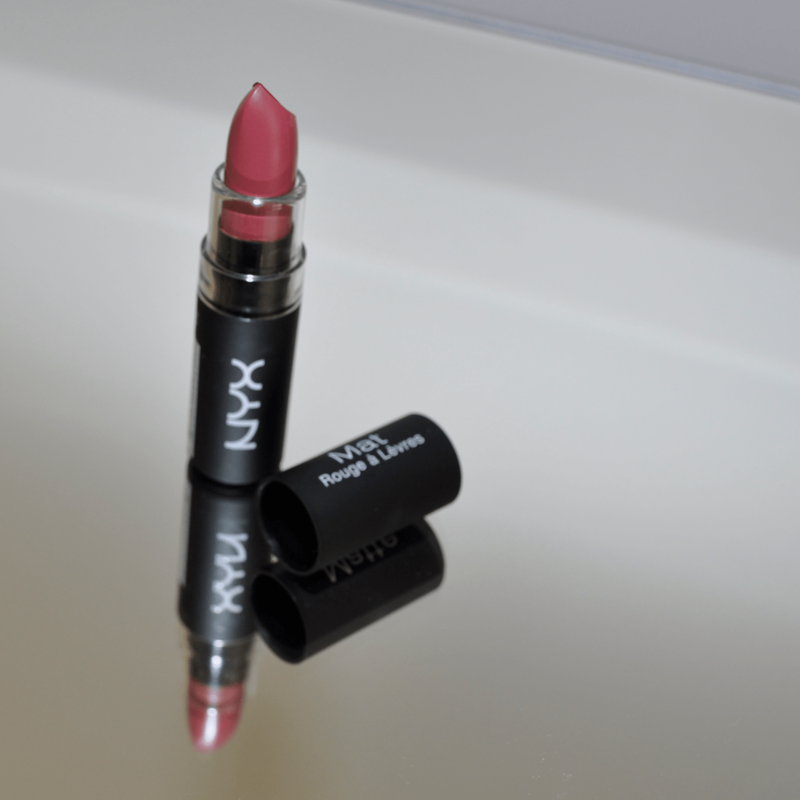 The colour Whipped Caviar is my Holy Grail lipstick of the week, a gorgeous MLBB (My lips but better) mauve shade. 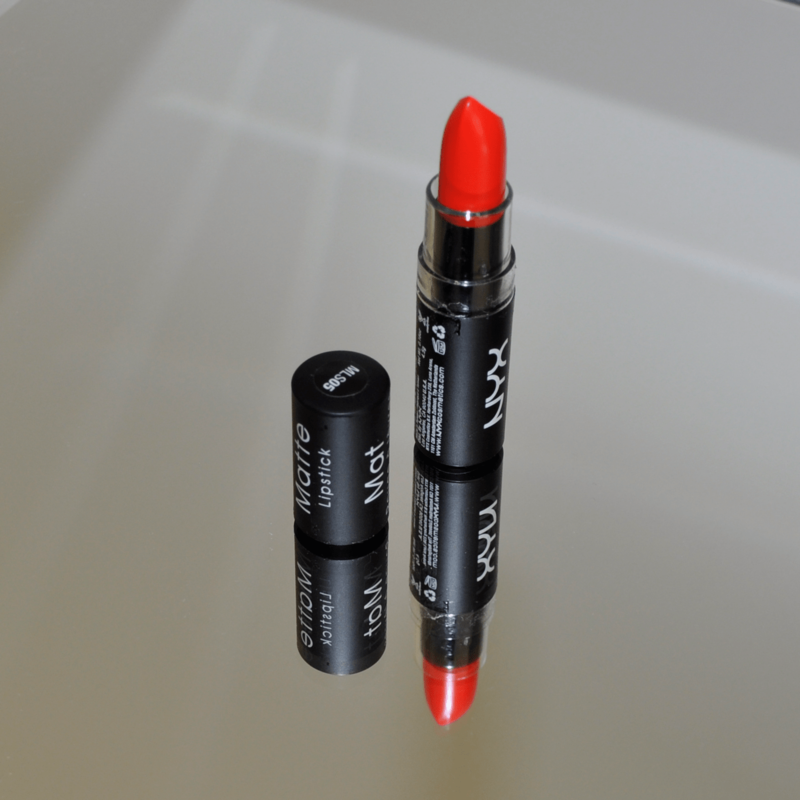 It brightens my face without being too over the top and is also a dupe for MAC Faux. Indie Flick and Shocking pink are vibrant, bright and bold colours. I would suggest exfoliating and hydrating the lips before application as the bright colours emphasis every crevice of the lips. 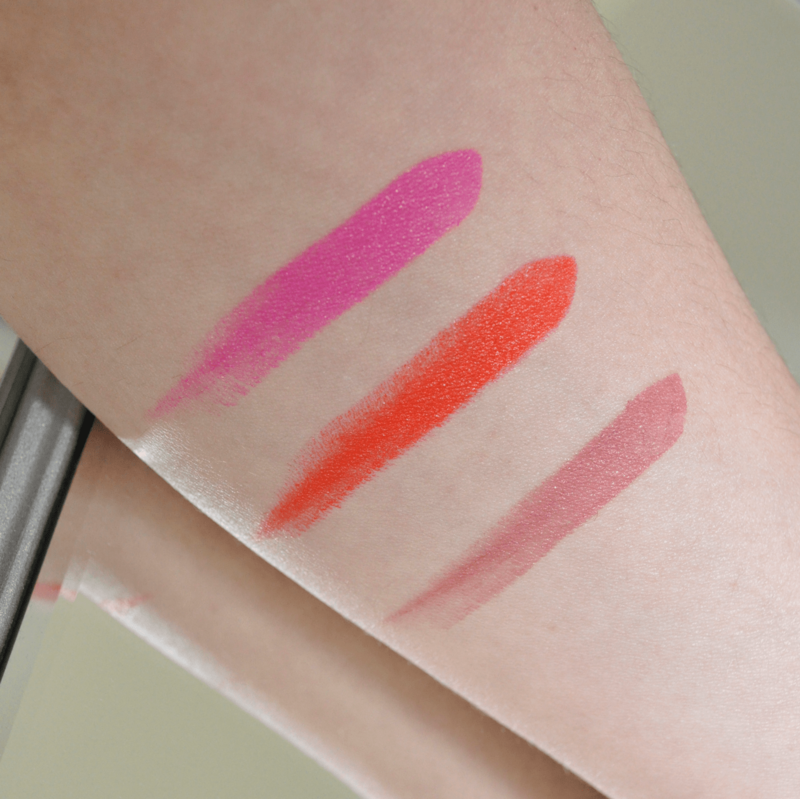 Which NYX shade is your favourite? I have Sable, Aria, and Alabama. Sable is usually my go to and I often use it in layering. I just did a quick google search and all three colours look stunning! I have been wanting to try these. Ulta is a having a sale on NYX right now. Thanks Anne, I love wearing that type of shade too, it’s perfect for when I’m having a light make up day! These lipsticks are great. I wish they had nicer packaging though. I have siren, and I love it. Think I will get “Perfect Red” in the future. I`m sure I would have several more if they looked cuter.